A CATHOLIC priest who disappeared after being accused of abuse in Scotland and California has been tracked down in rural Ireland. Father Joseph Dunne was found living with his sister in a bungalow just outside the village of Geashill, in County Offaly. Last week we told how Dunne was sacked from his Glasgow parish in 1988 by the late Cardinal Thomas Winning, after complaints about inappropriate behaviour towards young girls. But the police and other Catholic churches were not told and Dunne found a new church in Los Angeles before being accused again. US church leaders only learned of his past when they called his former bosses in Glasgow. Dunne was investigated by police in LA, but never charged. He returned to Glasgow where he was told never again to work as a priest – but still Scottish church authorities did not inform the police. Scottish police were finally told about Dunne in 2013 but decided to take no action. Speaking from his home, Dunne denied the allegations against him, claiming he had been formally cleared. The allegations against Dunne emerged when the Los Angeles Archdiocese published a list of more than 200 priests accused of abuse. The Catholic Church in Scotland has never published such a list. 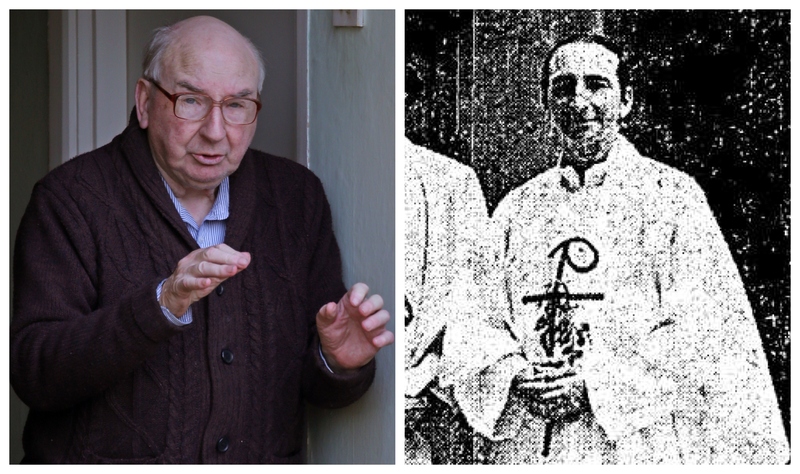 Dunne was moved around five Glasgow parishes after being ordained at Waterford Cathedral in 1975. He first served as a priest at St James’s Crookston, moving to St Lawrence’s, Drumchapel, until 1978 and then St Bartholomew’s, Castlemilk. He was then sent to St Paul’s, Whiteinch, in 1985 and then to St Mary The Immaculate in Pollokshaws. In 1988 he was sacked. However, in 1990 he was given a licence to continue acting as a priest by the Archdiocese of LA, where the second allegation, of molesting a schoolgirl, was made in 1993. An American woman broke her silence last week to accuse Father Joseph Dunne of inappropriate behaviour when she was a choirgirl in Los Angeles. 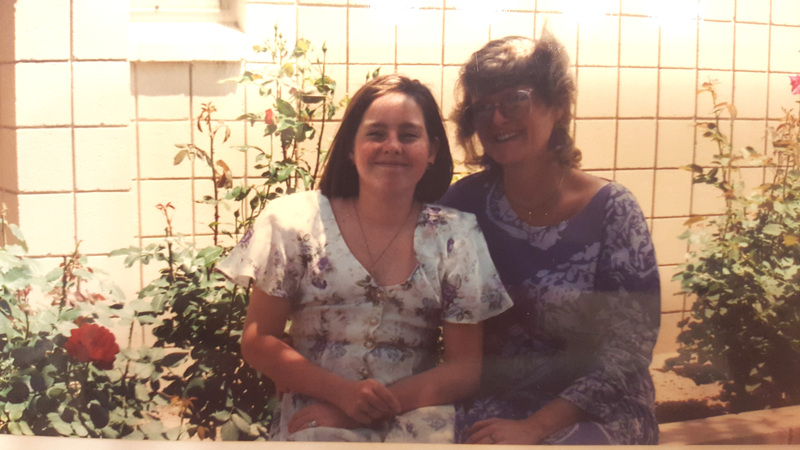 Amanda Bare was just 12 years old when she says Dunne – then aged 51 – began to single her out at Our Lady of Perpetual Help in Santa Clarita, California. Amanda, now 38, and a mum of one, said: “I was being brought up by a single mum, and I didn’t have a lot of friends. Somehow, Father Dunne just seemed to pick up on that. Wherever I turned, he seemed to be there. “Whenever he saw me Father Joe would shout my name and come over and give me tight hugs and squeezes. He’d touch my hair and shoulders, tell me I was pretty. Amanda and her mum Chris, 69, a clinical psychologist, now believe Dunne was grooming the schoolgirl. Things came to a head when Dunne appeared at the family home, late one night, just as they were about to go to bed. Chris said: “He said he’d just dropped by to watch some television with us. I left them in the room together. As I watched, Dunne took his Rosary beads and began rubbing them up and down Amanda’s leg. Chris reported the incident to the parish priest and was called to a meeting – but says they did not appear to believe her.